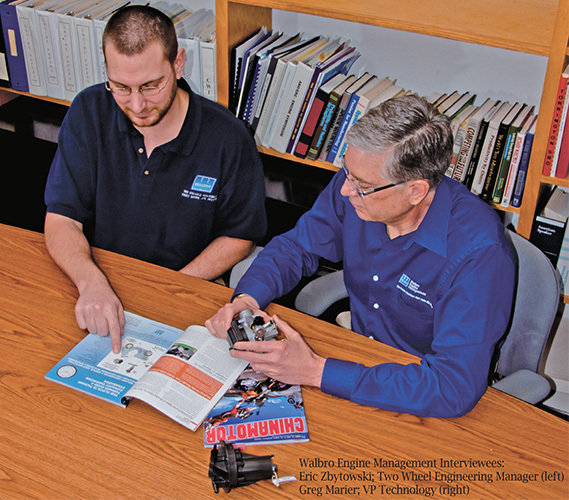 Electronic Engine Management This in-depth interview with top technical personnel at Walbro discusses future two-wheel emissions standards and the technology needed to meet them. 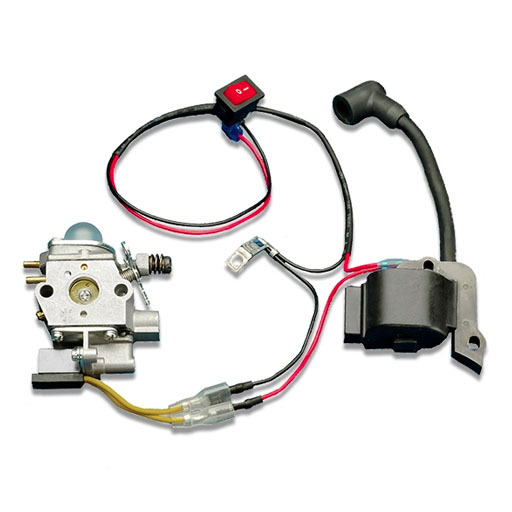 Electronic Engine Management Walbro’s EEMTM Injection system replaces the carburetor with a cost-effective electronic fuel injection system. 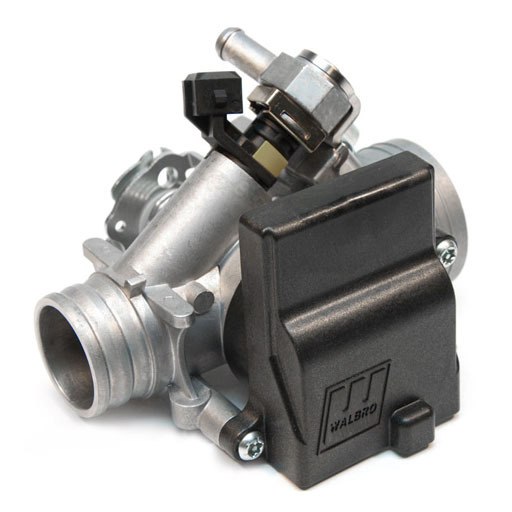 Starting System Walbro’s starting system controls fuel delivery and ignition timing for a consumer-friendly solution to hard starting complaints. The result is greater customer satisfaction and reduced product returns. 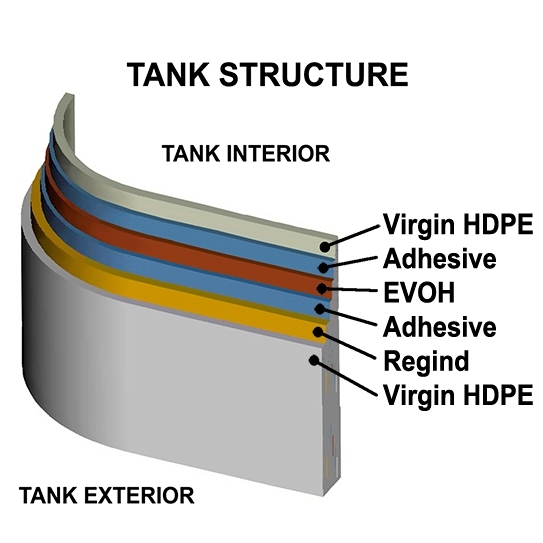 Multi-Layer Fuel Tank Technology Walbro multi-layer fuel tanks meet strict evaporative emission standards throughout the life of the product. These tanks are suitable for recreational, marine, lawn & garden, and many other fuel storage products. Video: Walbro’s proven Multi-Layer Fuel Tank Technology.